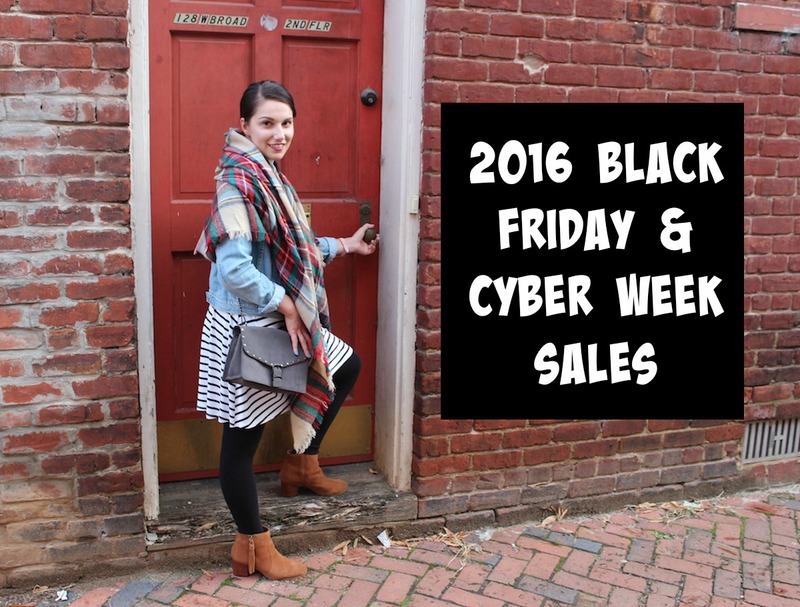 My Gray Suede Obsession + Black Friday and Cyber Week Sales! …it’s the precious time of the year. Thanksgiving is here (I’m looking forward to a food coma) and soon you can put up your Christmas tree without feeling like you’re jumping the gun. I know a lot of people wait until after Turkey Day. 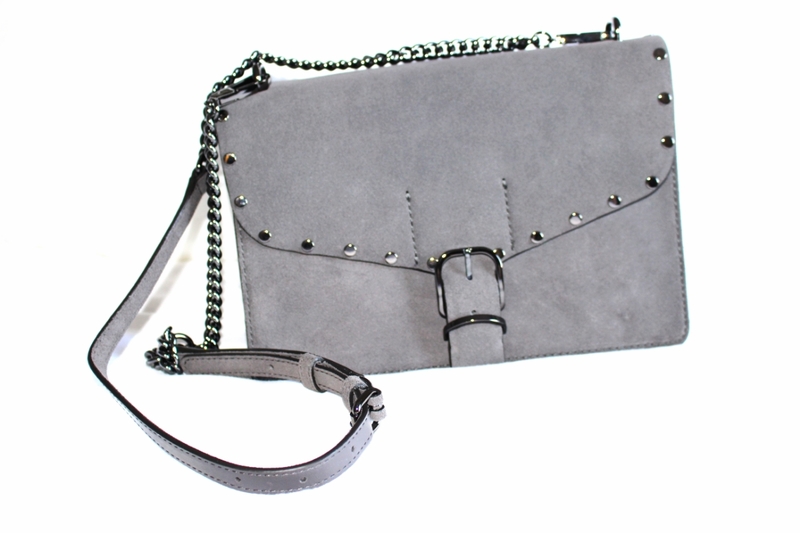 This season I’ve been loving gray suede, evident from my purchases from Rebecca Minkoff (I love this crossbody bag) and then my pointed flats from Nordstrom. It’s time to shop to your heart’s content, with the best possible deals. Black Friday is no longer one day and it’s NO LONGER something you have to go to a store to partake in (thank the heavens – I don’t want to get trampled thank you very much!) Black Friday has turned into a full on Cyber Week, and I am more than happy to partake. This year, the deals are more insane than ever before. There’s more stores participating. You don’t have to leave the comfort of your comfy couch (can I get a YAAAAASSSSS!) There’s deals on so much I can’t begin to explain the excitement. I’m likely going to spend a lot of money on ASOS, Francesca’s and Topshop. I also am looking for the best possible deal on a MacBook Pro. Note: I will continue to update these AS MORE sales go live. Keep checking back on this post as more shops will pop up on the list. I’ve even included codes for you, if I have the code. I thought it’d be fun to include some of my favorite items which I’ve got my eyes on at some of my favorite stores below. Make sure to browse through my picks, and let me know if you wind up picking up any of the pieces I choose!